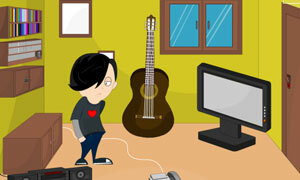 Romance Couple Room Escape is another point and click, escape game by games2rule. Use your intelligence to help them to escape from the rooms. Escape the romance couple to make romance in outside. Good luck and have fun.